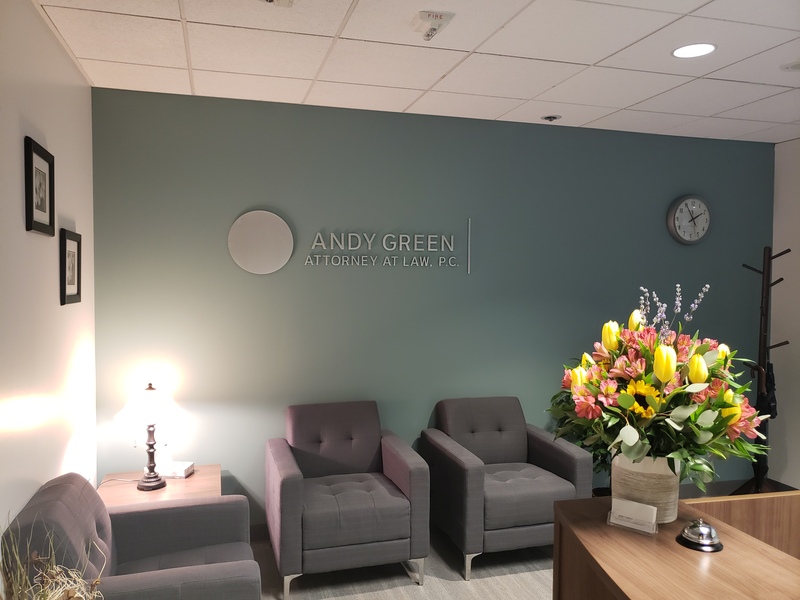 Contact Andy Green, Attorney at Law, P.C. 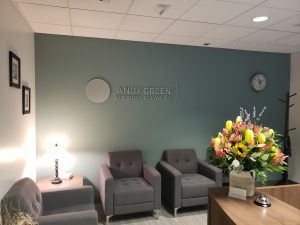 At the law firm of Andy Green, Attorney at Law, P.C., you will find individualized client service, with a special focus on treating you with respect. As your attorney, I promise to be responsive to your needs and concerns. I will communicate clearly and quickly when you have questions, and I assure you that you can always be confident that your lawyer is working vigorously to protect your legal rights and best interests. For a free initial consultation to discuss your case, call my law office. I offer evening and weekend appointments and in jail visits. Contact me directly or use the form below. I represent clients in Multnomah County, Clackamas County, Washington County, and communities throughout Oregon. Contact Us Now About Your Case .